Ladyblush: Makeup Blunders and their Solutions ! Makeup blunders do happen a lot ... and sometimes we might not have the right solutions for them ! My makeup brushes ruin in no time! You might not be cleaning them often enough. Letting brushes sit with product on them for too long can permanently damage the bristles. Washing them once a month with dish detergent, which breaks down the oils and pigments that build up in the hairs. How you dry your brushes is critical too. After a rinse, lay them flat on a paper towel. "If you put them upright in a cup, water can seep into the base and rot the brush. 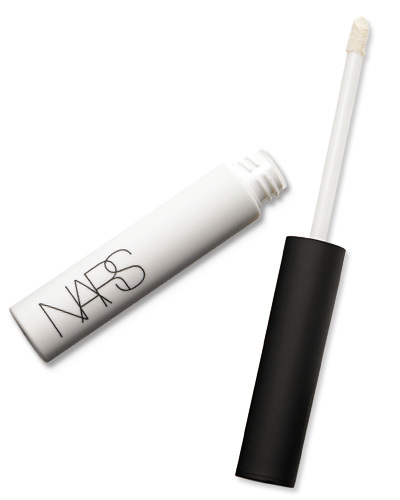 Concealer for dark circles is cakey! Piling on a heavy cream concealer isn't the way to go. "Liquid formulas absorb more easily under the eyes and cover circles without caking,". Go for an opaque fluid with a peach base, which will help counteract the blue-gray tones. Still seeing shadows? Try a dusting of fine, light-reflecting powder over concealer to brighten. That icky white film from lipgloss! It's when lips are dry and flaky that particles can get trapped in the creases and create a gunky coating. 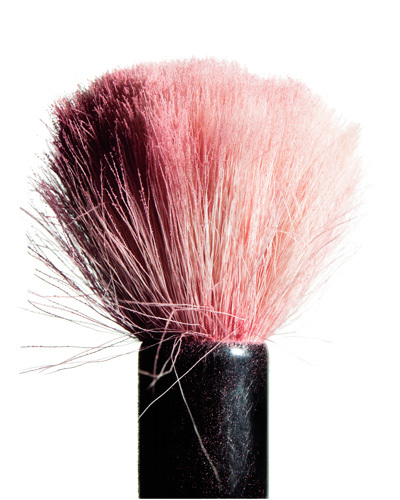 Exfoliate your pucker with a washcloth before applying gloss. You can also run a cotton swab along the inside of lips to remove the film. 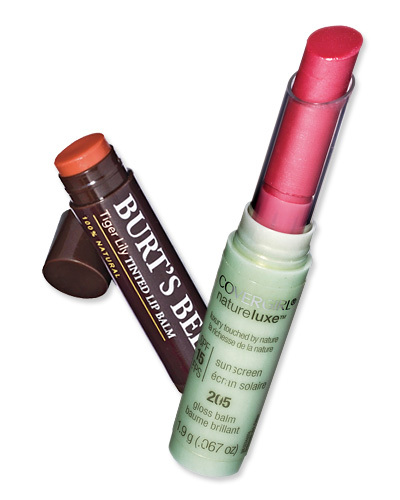 Or switch to a glossy balm.It gives the same shiny look but no residue." Hair grows quickly after shaving! Sometimes tiny hairs get trapped under the skin's surface by dead cells. A light scrub with a loofah before shaving will exfoliate and free hidden hairs so you can remove them in one clean sweep. If you get prickly hairs, use a moisturizer with urea or glycerin , to soften and help them lay flat. I get mascara on my eyelids! That's because mascara can break down when it comes in contact with oils on your skin, leaving telltale spots. If you don't plan on wearing eye shadow, try this: Before coating lashes, create a matte canvas on lids with primer, then top it with a translucent powder. Look for ones with silica which "absorbs oil like nothing else. If you have any solutions to any of the makeup blunders , please feel free to post them on the blog :) your suggestions are always welcome!